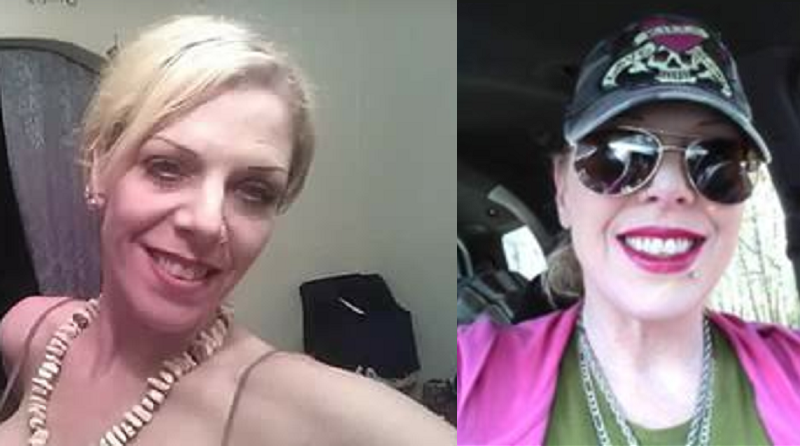 Police in Michigan need your help finding Claudia Wilson. Claudia was last seen around August 20, 2017 in Flint, Michigan. Family is worried about Claudia, as she disappeared without taking any of her possessions. Claudia is described as a white female with blonde hair, blue eyes, and a medium build. Claudia's ears are pierced. She also has a lip piercing. Additional information was not available about Claudia at the time of this alert. If you have seen Claudia or have any information about her, please call the Flint Police Department at 1-810-237-6800. If you have five seconds, copy and paste this #PL8PIC link to social media as a public post, tag several friends, and use the hashtag #FindClaudiaWilson to help this alert go viral. You never know. You might just help save a life.